is a useful program that helps you to find and remove similar, duplicate musical files (MP3, WMA, OGG, WAV, FLAC, APE, WV, MPC) with the same or similar sound content, music tags (ID3,WMF,Vorbis). 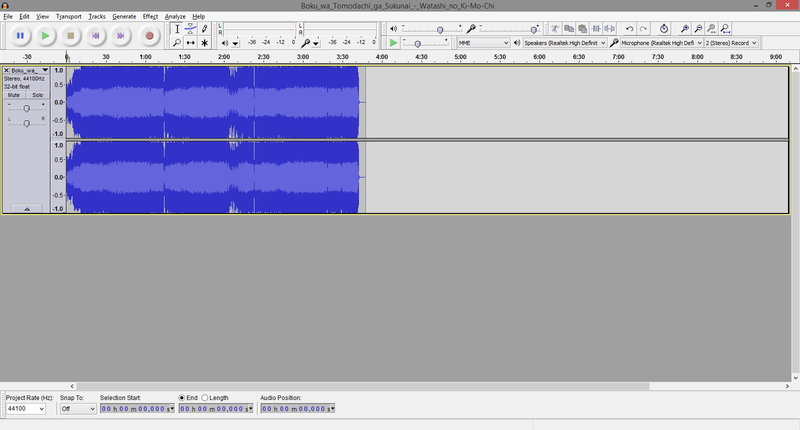 This is the best program where similarity of a sound part is checked, not just music tags or file content (byte to byte comparision). In addition the program analyzes the artist, title, album information from the music tags contained in the audio files and compare these with the appropriate entries in other files. Three powerful comparing algorithms (content based, tags based and experemental). Support lossy formats: MP3, MP2, OGG, WMA, ASF. Support lossless formats: FLAC, APE(Monkey Audio), WV(WavePack), MPC(MusePack), WMA. Support ID3v1, ID3v2, APEv2, WMA, Vorbis tags. Find files with same sound content (not byte to byte comparison, using sound analyzing). Very fast sound content scanning. Works with removable media devices like USB, etc. Search local PC and over network. Find duplicate from a selected set of folders. Show files tags and properties. Results can be exported to playlist.